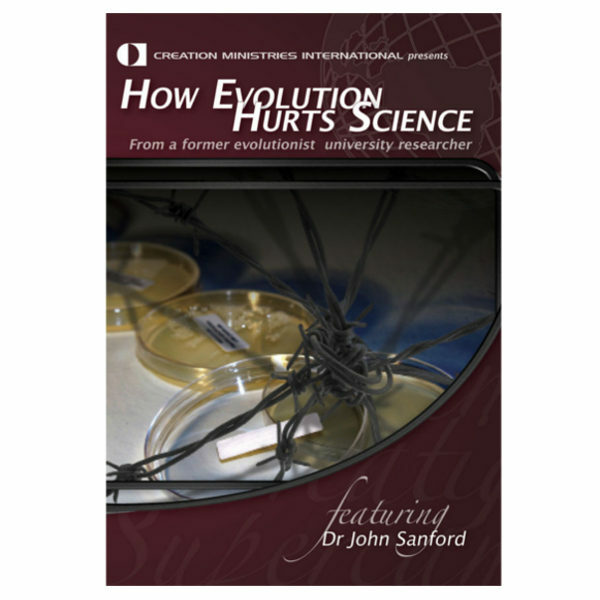 As a leading research professor, John Sanford has seen the harmful effects of how a faulty worldview inhibits good science, especially in the area of alleged “junk DNA”. 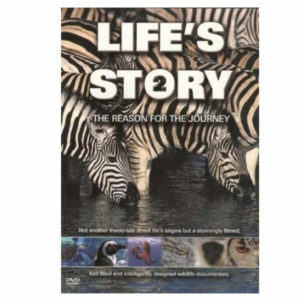 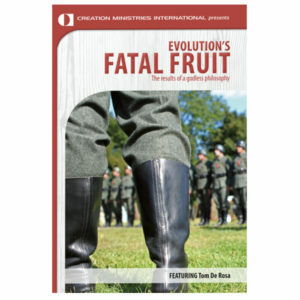 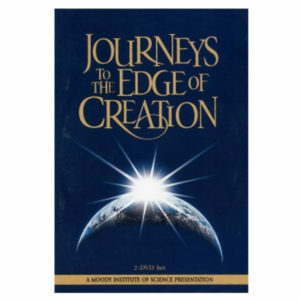 In this fascinating DVD, he shows how these fallacious arguments are used to discriminate against anyone who dares to take a stand against the prevailing worldview of evolution and millions-of–years. 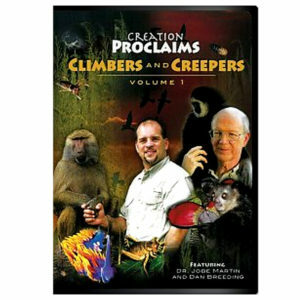 He also describes how to prevail over those who would like to silence people with a biblical worldview.